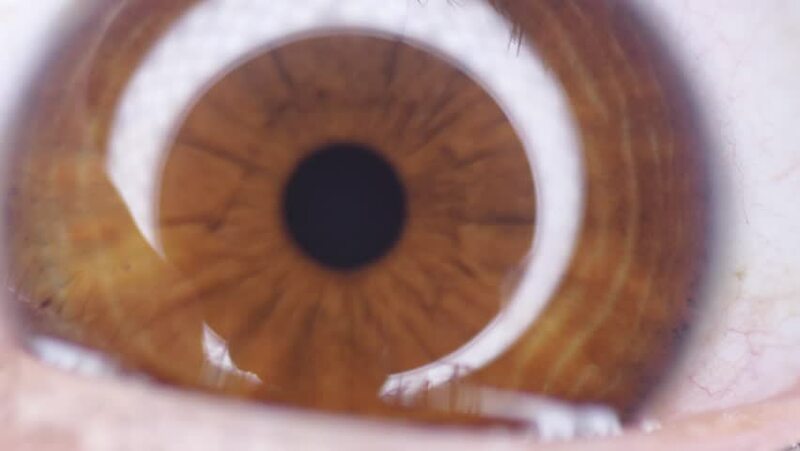 4k00:14MACRO DOF: Detailed shot of gleaming brown eye looking into camera and shifting focus from iris to long black eyelashes. Female wearing mascara with amber colored eyes attentively looking into camera. 4k00:11Closeup macro shot of a human eye. 4k00:21SLOW MOTION CLOSE UP: Detailed look at beautiful amber eye opening and observing surroundings. Female pupil quickly contracting as unrecognizable girl opens her pretty brown eye and gazes around room.